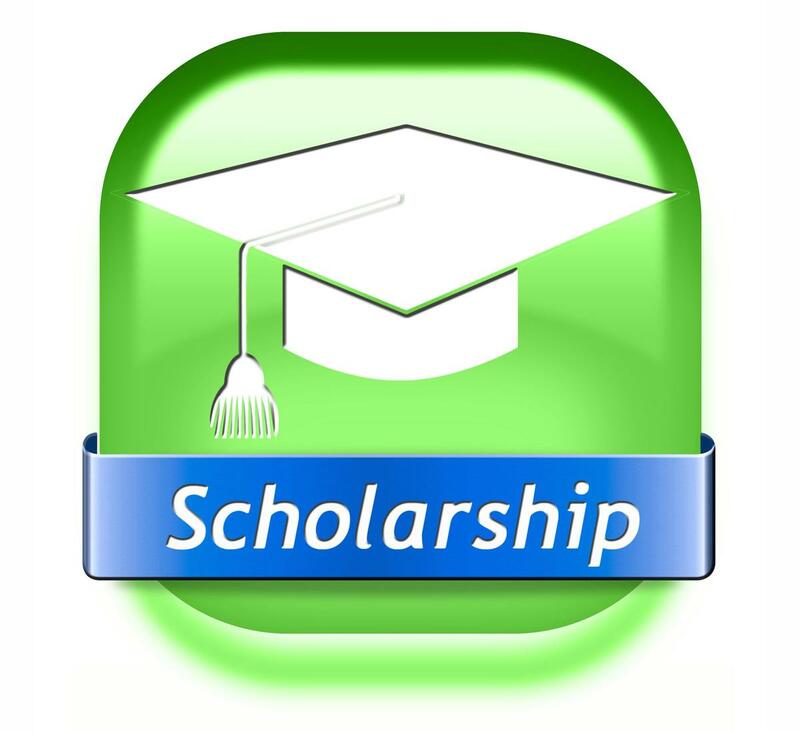 The Urbanites Leading the Pikes Peak Region will be awarding scholarships in the amount of $500-$1500 to high school seniors planning to attend college after high school. The deadline for this scholarship is February 22, 2019. 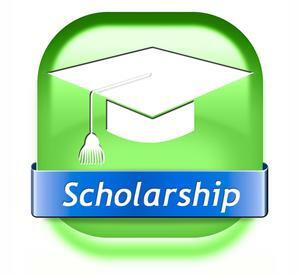 Applications and detailed information can be found on the scholarship board in the main hall or at www.ulppr.org.